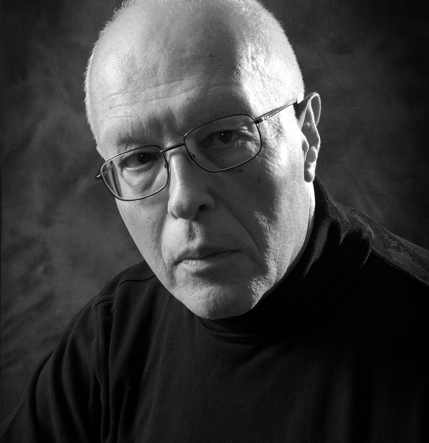 Michael Finnissy was born in Brixton, South London in 1946. His father was a photographer, documenting the rebuilding of London after WWII. MF started writing music at age 4, and taught himself about composing by listening to Antony Hopkins ‘Talking about Music’ on BBC Radio, and visiting public music libraries. He was eventually awarded a scholarship to study at the Royal College of Music in London with Bernard Stevens and Humphrey Searle. Whilst at the college he secretly planned that his future work would gradually assemble a personalised history of world music, representing (sometimes ironically) all periods and genres. He was primarily influenced by the music of Satie, Ives, Schoenberg and Busoni, by visual artists David Hockney and Robert Rauschenberg, and by Underground and ‘progressive’ cinema: Markopoulos, Breakage, Jack Smith, Warhol, Pasolini, Jarman and Godard. He served as president of the ISCM/IGNM from 1990 until 1996. His work has also focussed on non-professional music-making, with CoMA (Contemporary Music for All), and teaching. As pianist he has given more than 300 world premieres, touring and broadcasting worldwide. His work is recorded principally on Metier/Divine Art and NMC CDs, and published by Verlag Neue Musik GmbH (Berlin), Ricordi, Universal Edition and Oxford University Press.